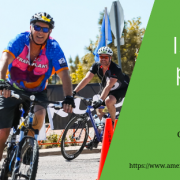 2016 Elephant Rock Ride – Register Today! 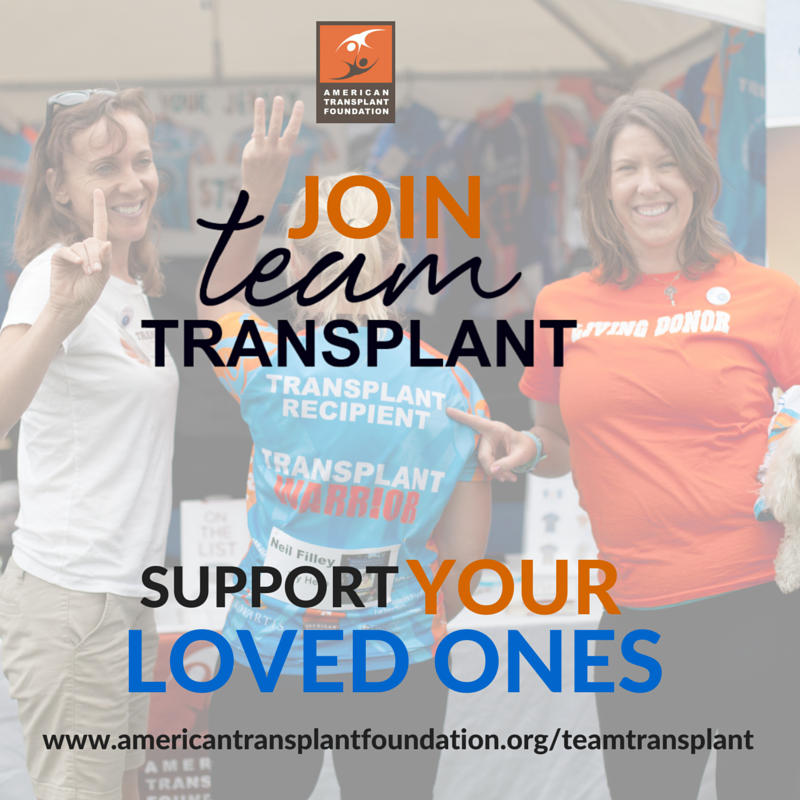 Click here to learn about how you can be a part of our signature Team Transplant event near Denver, CO.
A special group of transplant recipients and living donors will ride with Team Transplant to prove it’s possible to lead a healthy, active life even after a transplant! 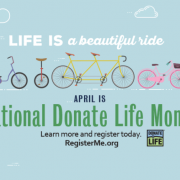 Donor families will ride to honor their loved ones who gave the Gift of Life. Supporters will ride to show their support for the cause. Register here in one step for both the Elephant Rock Ride and Team Transplant. All registration fees for the Elephant Rock Ride are discounted for Team Transplant participants! REGISTRATION FEES INCREASE ON MAY 1, 2016. Once you’ve registered, you can start fundraising to support the most vulnerable transplant patients. Your requirement for fundraising is just $100 (children 14 years or younger are exempt from the minimum). To earn your 2016 Team Transplant Cycling Jersey, simply raise $250. https://www.americantransplantfoundation.org/wp-content/uploads/2018/04/ATF-circle-logo-3.jpg 0 0 Adrianne Hipsher https://www.americantransplantfoundation.org/wp-content/uploads/2018/04/ATF-circle-logo-3.jpg Adrianne Hipsher2016-01-12 15:16:062017-05-24 19:46:532016 Elephant Rock Ride - Register Today!